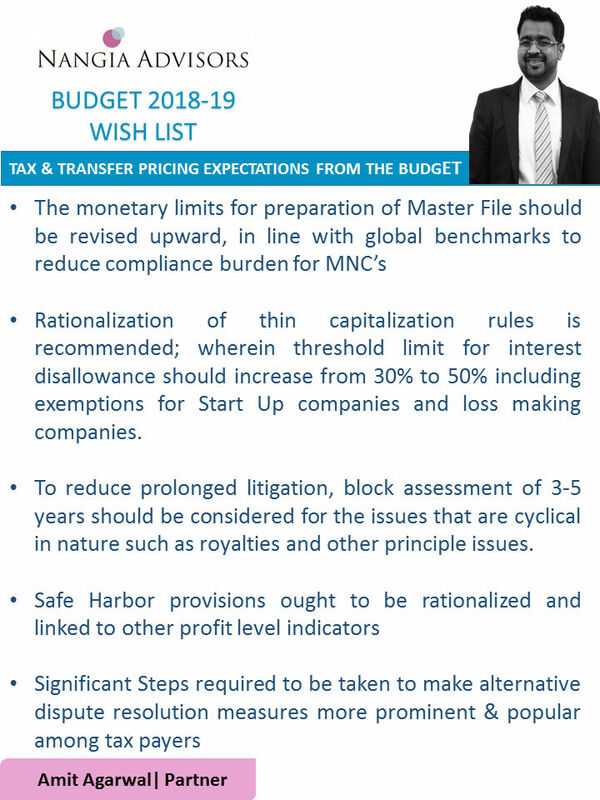 The current safe harbour rules to provide certainty of transfer pricing and taxation of captive centres in India are restricted to small centres — and without extending it to high value research-oriented activities. India could attract additional foreign investments in R&D by extending safe harbour rules to all types and sizes of such centres in India. 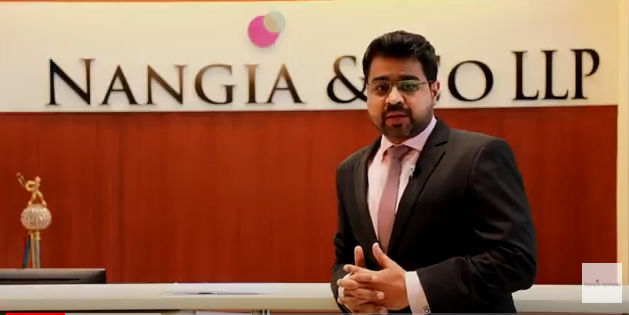 Here is Amit Agarwal, Partner sharing Tax and Transfer Pricing expectations from Budget 2018.